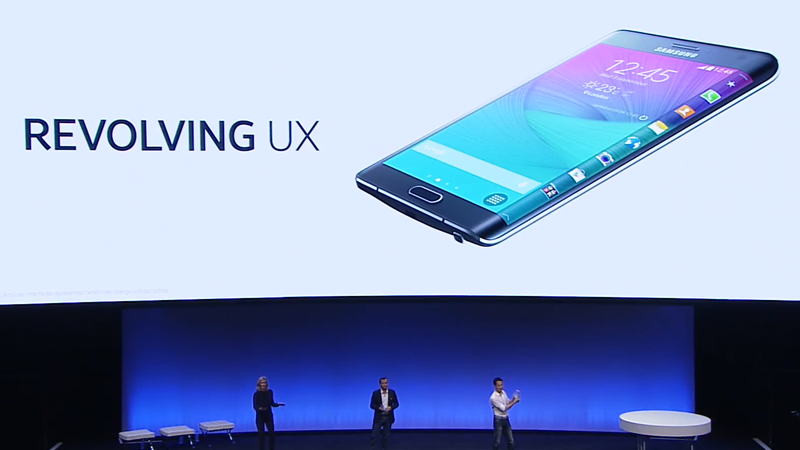 Samsung has unveiled the Galaxy Note Edge smartphone, with bend rounded edge on right side. Users can also receive notifications directly on the Edge screen while watching videos without disturbing their viewing. Build quality is good. Currently its available in Japan and USA. No announcement was made about the launch in India. Indian market should wait for a while to see the product. We guess the Galaxy Note Edge smartphone price will be around 50k INR in india. Google,tempted all with Moto 360 at the Google IO 2014. After a marginal wait today, the device is available for $249 on the Play Store, in the United States. Moto 360 current version comes with a leather band, which will be a Motorola Accessory for just $29.99. The device weighs quite lesser than its competitors. Moto 360 sports a 1.56-inch 320×290 display, which a 205ppi, ported on a 46mm diameter circular display. The device sports a 320mAh battery that promises to give the user an all-day battery life. 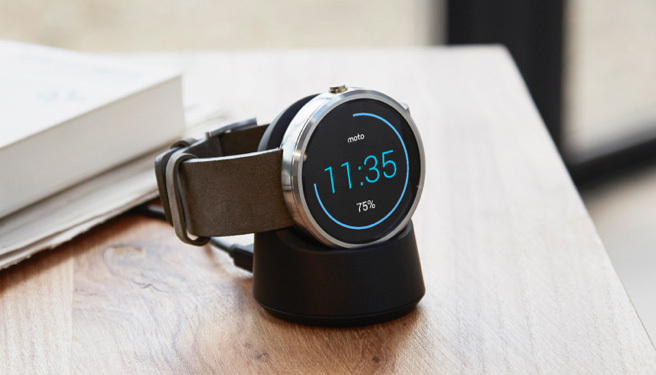 For users comfort Moto 360 comes with a wireless charger with a dock. The design is sleek and elegant and can be termed as one of the best smart watch available in the market. 5G network trail starts during Football world cup 2018 in Russia. 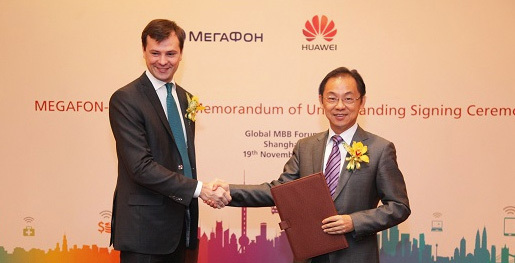 Huawei announced its tie-up with Russian telecoms MegaFon to build trial 5G networks during the FIFA World Cup 2018. The 5G trials will be the first in Russia. Huawei will be introducing the latest mobile technologies such as SCMA, full duplex, and cloud base station to the 5G network. Huawei is ahead of competition in 5G preparation. In the past years, Huawei has demonstrated its future base station with 115 Gbps of capacity. Huawei and 5GIC recently announced the world’s first 5G testbed. “With the help of MegaFon, we are confident of turning science-fiction-like service into 5G reality for citizens in Russia and soccer fans around the world, two years ahead of the industry’s estimated 5G introduction date of 2020.” said Ryan Ding, president of Huawei Products and Solutions.